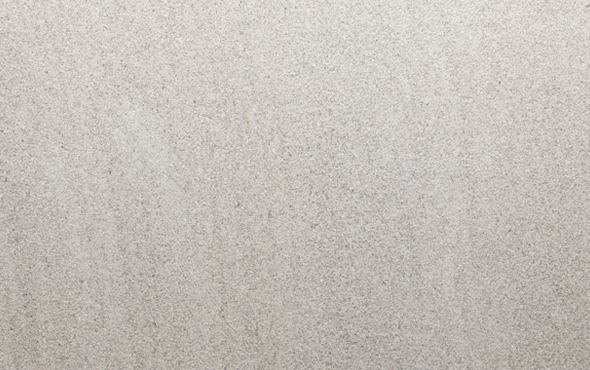 Measuring at 60cm x 60cm, our collection of grey Sandstone tiles is perfect for any and every indoor design that you may have. 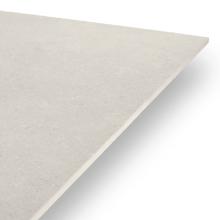 With a thickness of 10mm, these porcelain tiles require a traditional installation using any suitable adhesive such as cement or grout. 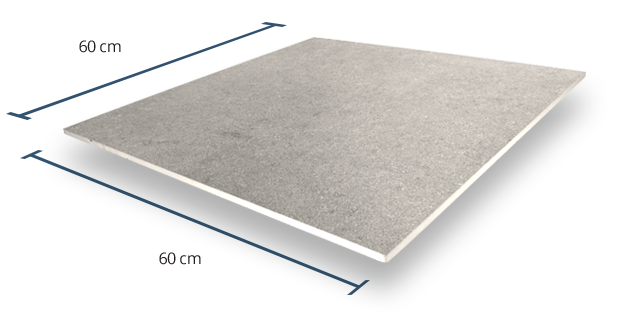 This product has been assigned a Grip Factor rating of 2, meaning that it has a low slip resistance, making it ideal for use within indoor spaces. 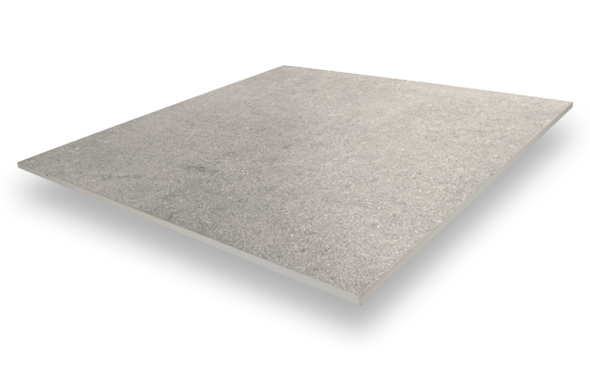 All of PrimaPorcelain’s products are given a Grip Factor rating between 1 (very low slip resistance) and 5 (very high slip resistance). 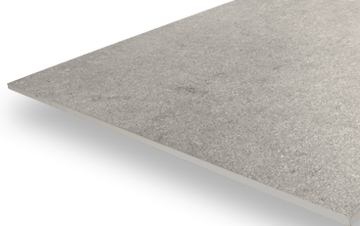 With a V2 Shade Variation, our Grey Sandstone tiles will have a fairly consistent look in tone and appearance when finished, with only subtle changes in colour between each tile. 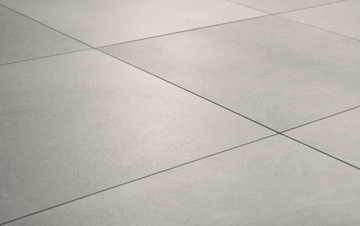 Our grey Sandstone porcelain tiles have been given a smooth finish to enable maximum comfortability and touch when used within indoor spaces.